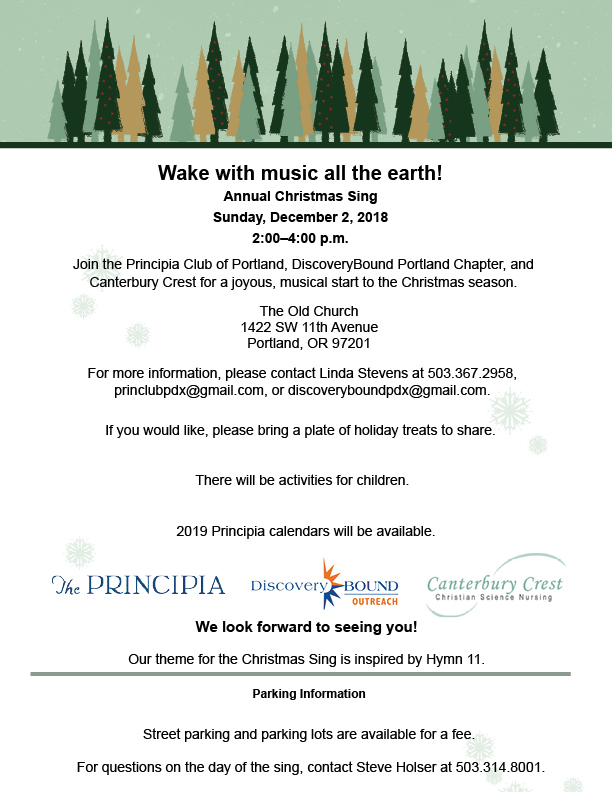 Join the Principia Club of Portland, DiscoveryBound Portland Chapter and Canterbury Crest for a joyous, musical start to the Christmas season. Our theme for the Christmas Sing is inspired by Hymn 11. If you would like, please bring a plate of holiday treats to share. Please see the flyer link above for parking information. WHAT TO BRING: If possible, bring one dozen cookies to share with young Marines attending the CS Sunday School at Marine Corps Recruiting Depot in San Diego. Not a baker, then join us to make some cookies at the party! 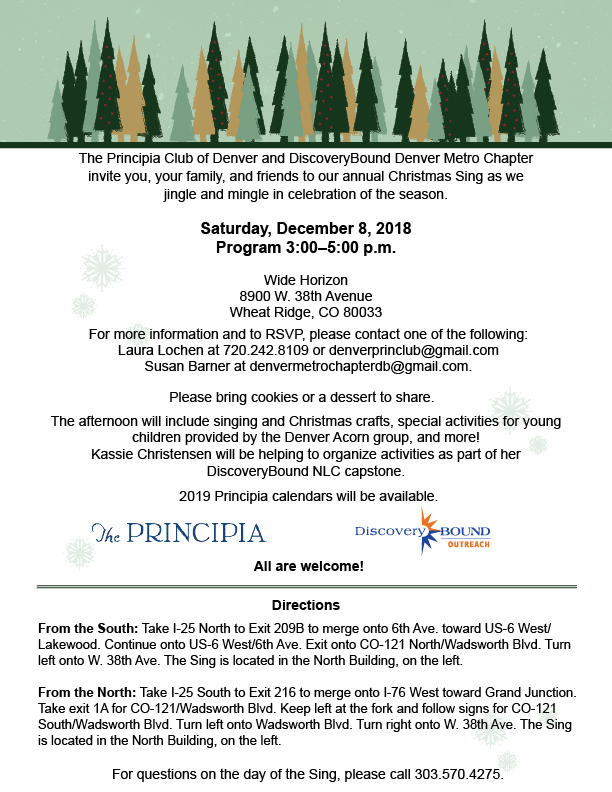 We will enjoy cookie making and decorating for adults and families of all ages. 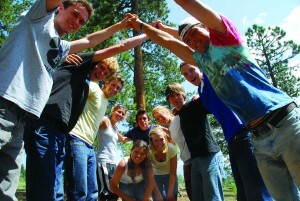 Learn about Christian Science summer camp opportunities at both the A/U Ranches and Camp Bow-Isle! 11am – 12:30pm – Food will be provided along with camp presentations. Can’t make it to First Church on Sunday? Check out our other stops in the area! 3pm-7pm – Connect with other camp families over dinner! 9am-11am – Join us for a morning hike followed by snacks! 1pm-3pm – Come hang out at Tucker’s for ice cream! 3:30 – 5:00 Christmas Sing, hot chocolate with interesting options, and hang-out at Kevin and Liz Massey’s home in Scarsdale. Starting time is at 2:30 p.m. Please bring a plate of holiday treats to share. Drinks will be provided. Join us after church to celebrate the season with a Christmas Sing! All are welcome. If you’d like to join us for church prior to the Sing, our service begins at 10am. 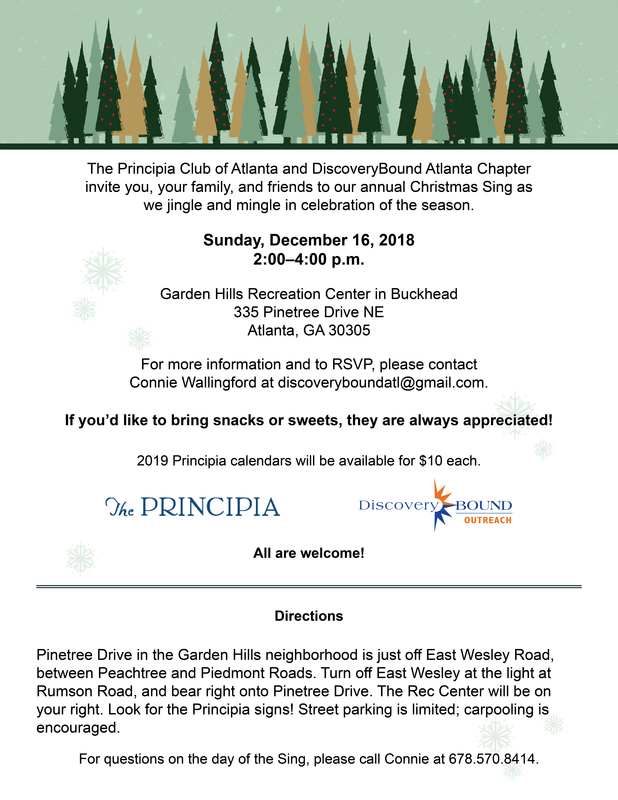 Join us after church to celebrate the season with a Christmas Sing and potluck! All are welcome. If you are staying for the potluck, please bring a dish to share.